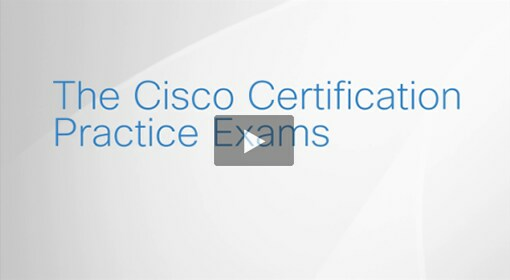 The Cisco Certification Practice Exam by MeasureUp: ICND2 (200-105) is designed to help candidates prepare for and pass the Cisco ICND2 exam. Candidates should have a good understanding of LAN switching technologies, switch stacking and chassis aggregation, threat mitigation, routing technologies including routing protocols, and QoS and the effects of cloud services on enterprise network architecture. Think you might need more time to study? If so, for $10 more you can get the 90-day version.